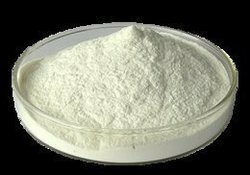 We have two grade of cellulose powder. We are offering Cellulose Powder to our clients. 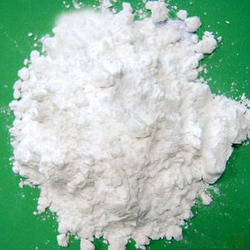 Cellulose powder is used in paper, paperboard and cardstock. It is an organic compound and is the structural component of the primary cell wall of green plants. It can be partially or fully reacted with derivative agents to afford derivatives with useful properties. BERMOCOLL is a non-ionic, watersoluble cellulose ether. It improves theconsistency, the stability, and the water retentionof water based products. BERMOCOLL is used in latex paintsfor thickening and stabilizing effects. Normaldosage in paints is 0.2 - 0.5 % calculated on thetotal paint weight.